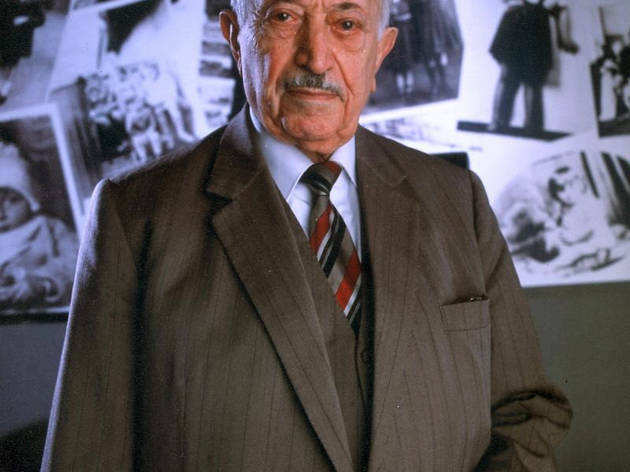 A frustratingly routine hagiography of someone most of us think we know all about, this doc respectfully summarizes the life of Nazi tracker Simon Wiesenthal without ever going too deep. Perhaps it’s the man himself—his single-mindedness comes through loud and clear, but his daughter, in the bluntest, most invigorating interview sequences, is left to fill in the emotional blanks. 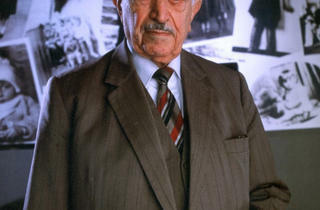 For all the movie’s noble intentions, the loss-haunted, driven Wiesenthal remains a well-documented enigma.